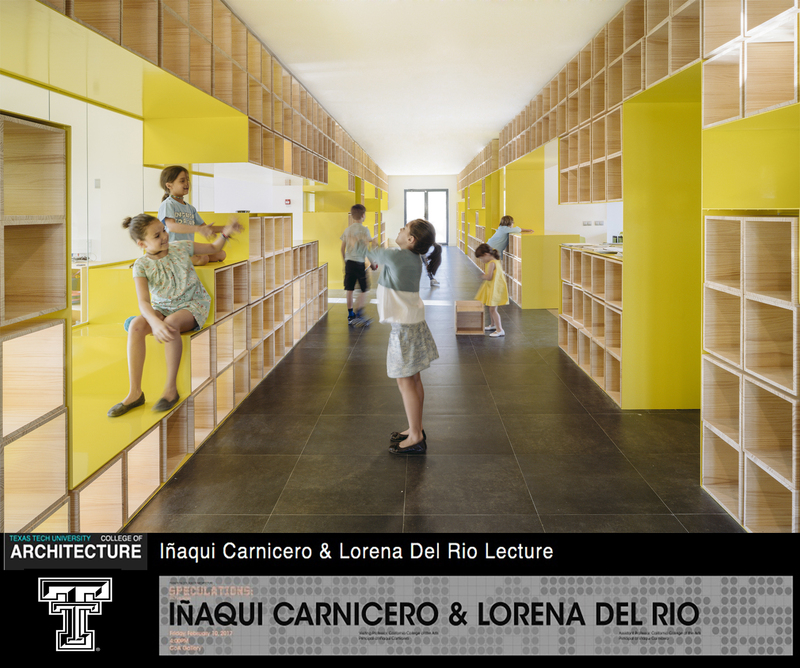 Lorena del Río e Iñaqui Carnicero invited to Texas Tech Lecture Series. 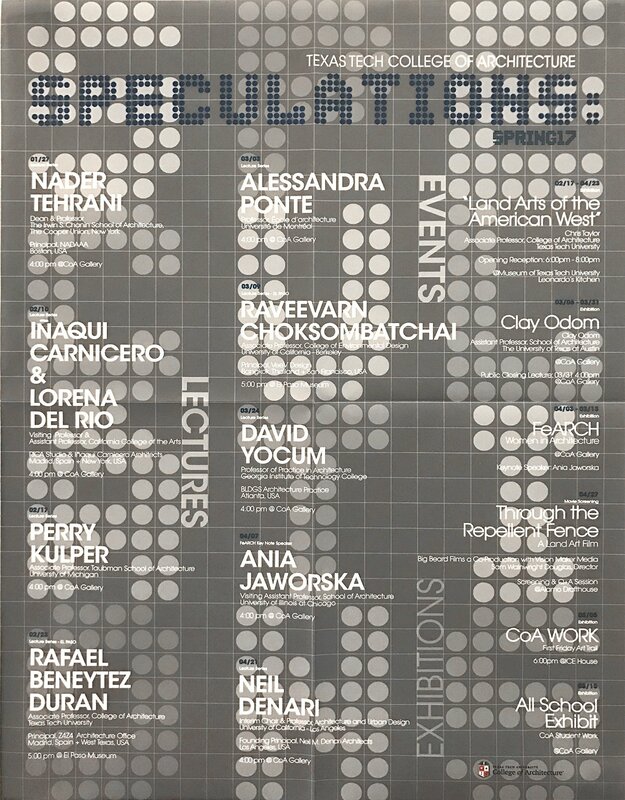 Lorena del Rio is an assistant professor of architecture at California College of the Arts. Her work focuses on the use of plastics in architecture. Educated at the Polytechnic University of Madrid, Ms. Del Rio holds bachelor’s and master’s degrees in architecture, with a Ph.D. in progress. Ms. Del Rio and Mr. Carnicero are also principals of *RICA studio. This page was last modified on 10 February 2017, at 09:40.